“We cannot deny that a smile came onto our face. Obviously there are our big rivals in the competition. The more points that they drop, the better for us and the closer to the title we are with less games,” he said. Ahead of the Boro fixture, he said they were focused on playing very well as the lowly-placed side wanted to retain their top flight status. The two victories would see Chelsea lift a title since they won the Premier League title in 2015. It would be their second Premier League title in three years. Fabregas remains a doubt for Chelsea next season though. AC Milan are leading the pack of clubs interested in his signature. The Spain international is no longer an essential part of the Chelsea team. With Chelsea set to feature in the Champions League and defend their Premier League title next year, there would be more games and opportunities for him. However, if he moves to Milan he would get regular play time but he would miss Champions League football and the chance for silverware. 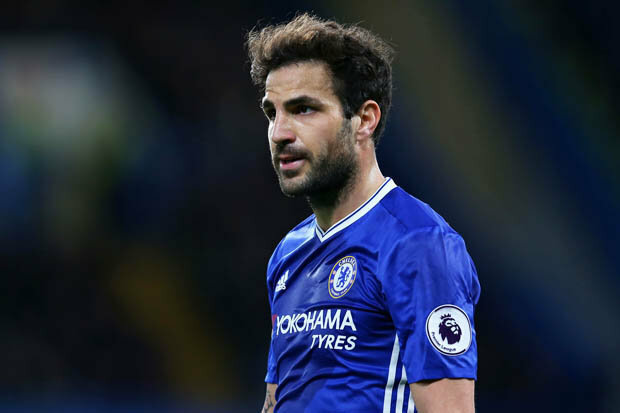 With Fabregas seeking World Cup inclusion – a tournament that would likely be his last and a chance to go out well in the international scene –, he might prefer the Chelsea option, at least for another year.